A expressway is being built around the customer, and the customer themselves also do the main contracting of expressway project. 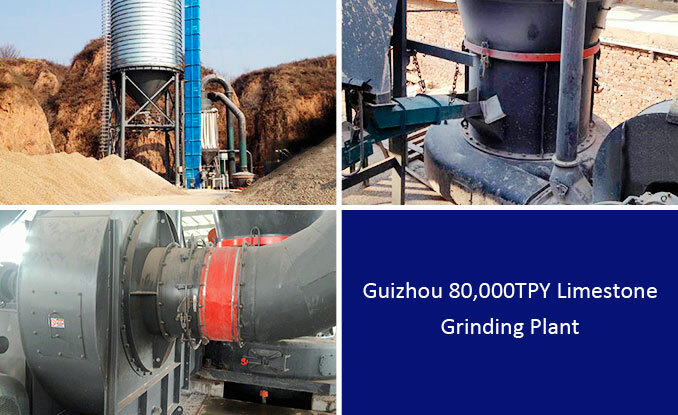 They have a broken plant which uses limestone tailings powder as concrete additive. We require higher fineness of finished products. After the investigation of SBM, we thought SBM is a large company with strong production strength. Therefore, we chose SBM. Now the equipment is running steadily, and fully meets our project needs.